Don’t you dream of running a marathon or even an ultra marathon one day? Or do you want to achieve a specific finishing time in a certain distance? Then this section is for you. Here you’ll find all the resources to dig deep into running, its history and science and find all the advice you need in order to improve and achieve any goal you set yourself. I strongly believe that any human being that has no disability can run long distances. I myself decided on a hospital bed to run a half marathon within 6 months and I did. Since that day I keep improving year by year and now run ultra trail races in the mountains. And so can you! 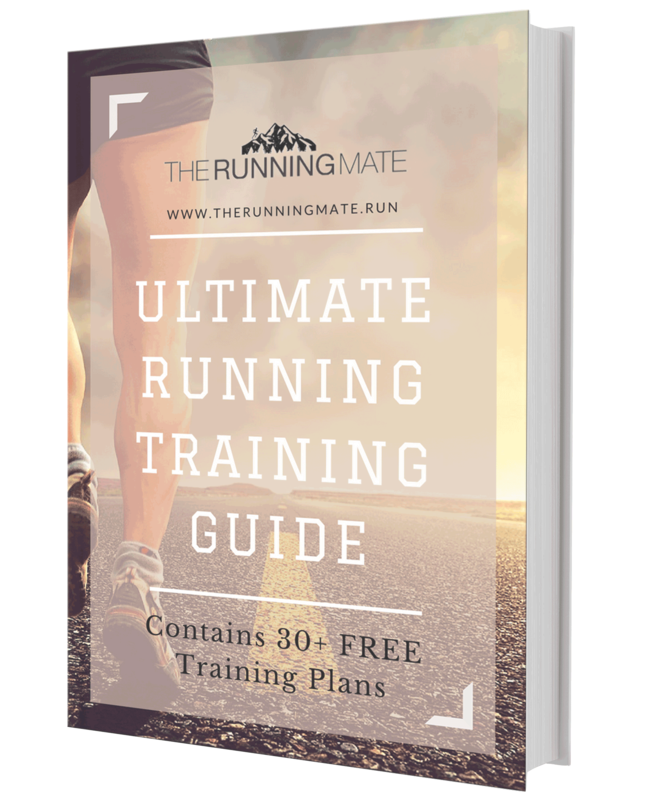 In this section I’ll teach you how you can train in order to run longer, faster and on any surface. I’ll cover running training as well as all the habits you should be doing that have a direct impact on your running abilities like stretching, strength training or nutrition.